Just when you thought you’d seen every set of wooden blocks possible – along comes this great little superhero-inspired toy. 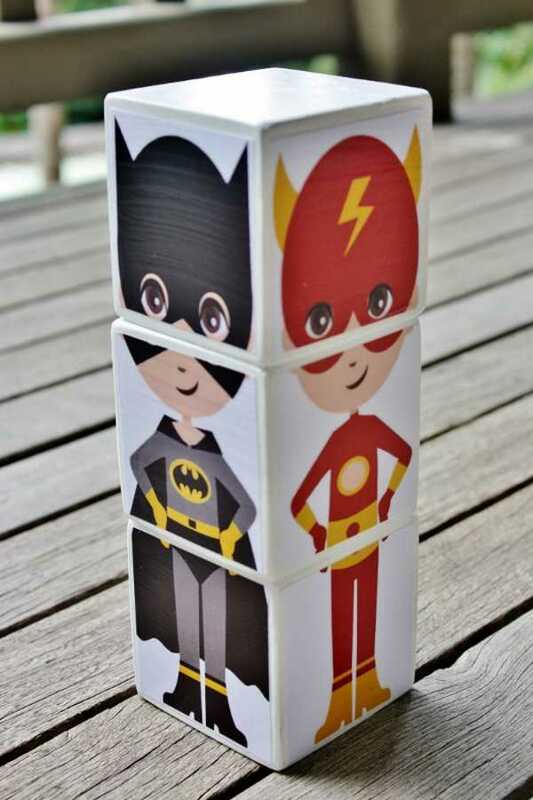 Any child will love creating their own superhero with this set of Babee Blocks Superhero Mix And Match Blocks. 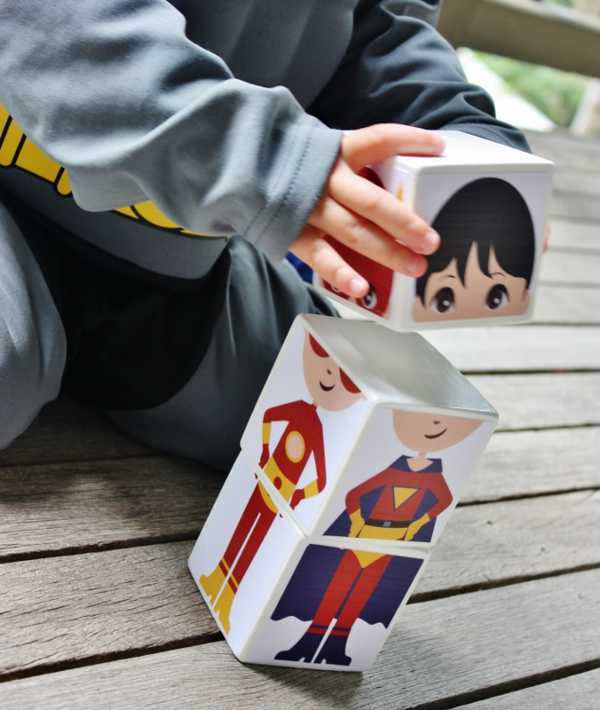 The seven centimetre blocks feature four different superheroes, which can be mixed and matched. The set is made of three natural wood blocks, decorated with paper which is safe for kids. 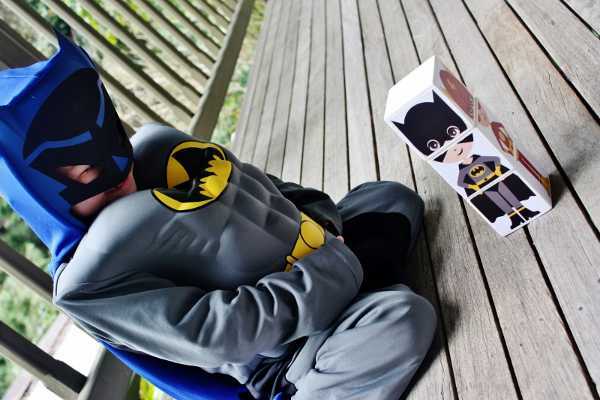 And for really little ones, these would look great as a decor item until they’re ready to handle creating a superhero. They’re available from Babee Blocks for $27 and come in a calico bag, ready for gifting or storing. The blocks are all made painstakingly by hand right here in Australia, and only available in rather limited amounts because of the work involved, so be quick if you like what you see.